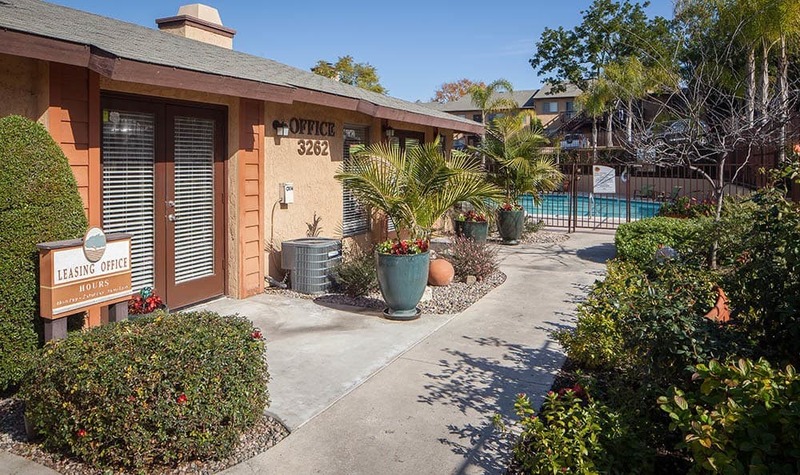 Welcome to Hillside Terrace Apartments. 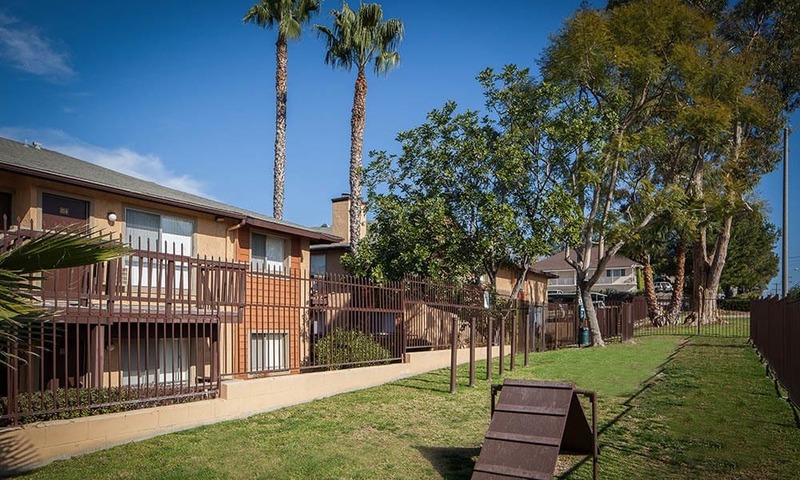 Drive through our gated property and see for yourself why we are an ideal community in Lemon Grove, CA. 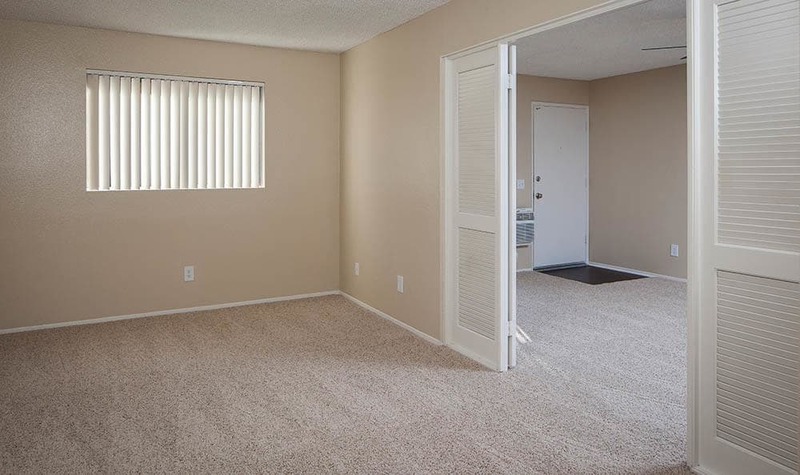 Step inside your one or two bedroom apartment and enjoy newly renovated interiors, lush carpeting, and unique floor plans. 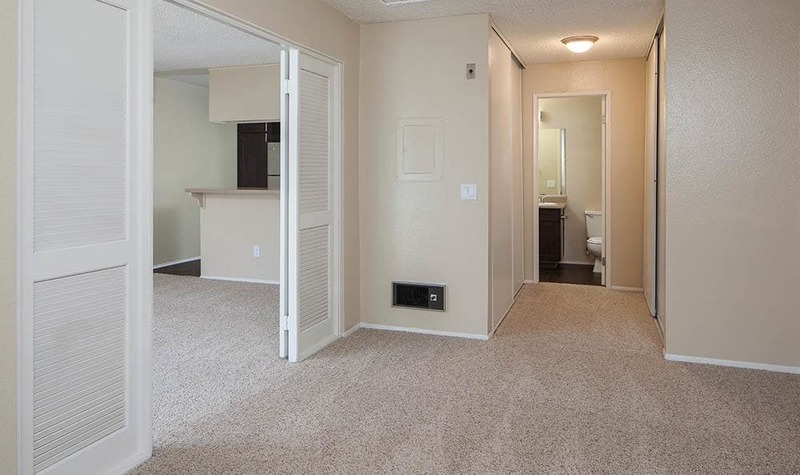 We offer large one bedroom apartments with oversized closets and open floor plans. 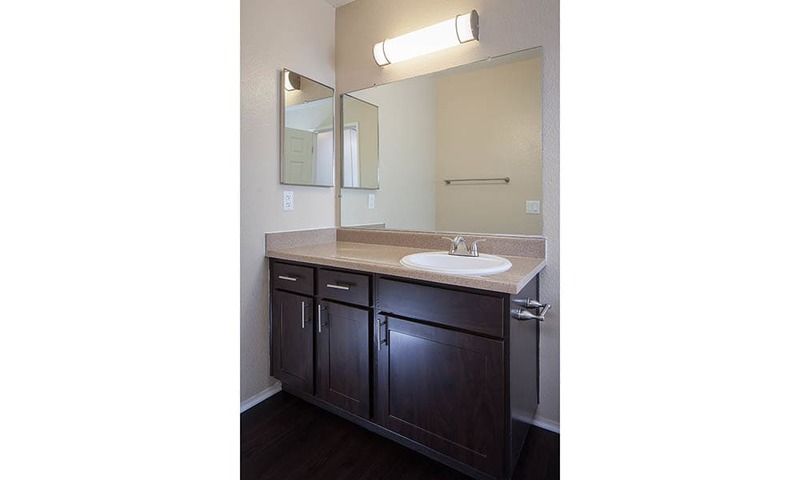 Those needing two bedrooms will have their choice of three floor plans with one or two bathrooms. 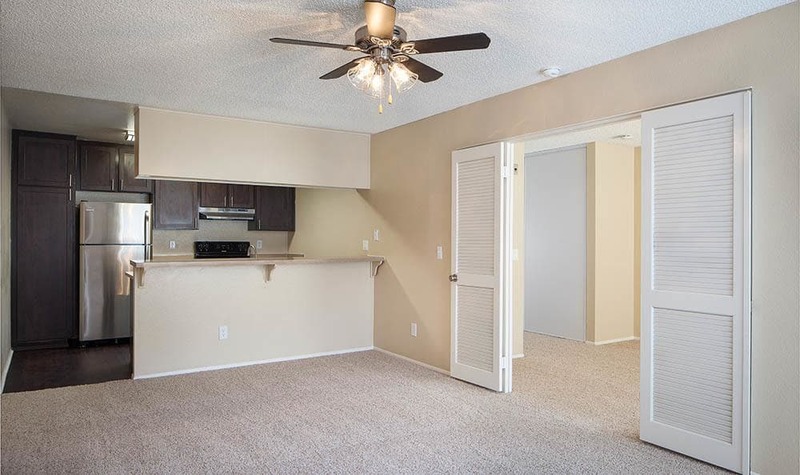 For your convenience, upgraded apartment homes have dual master suites, fireplace, and separate dining room. 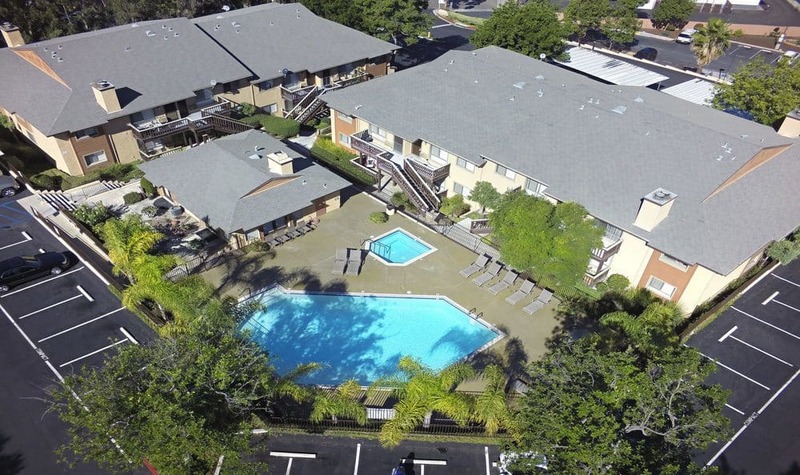 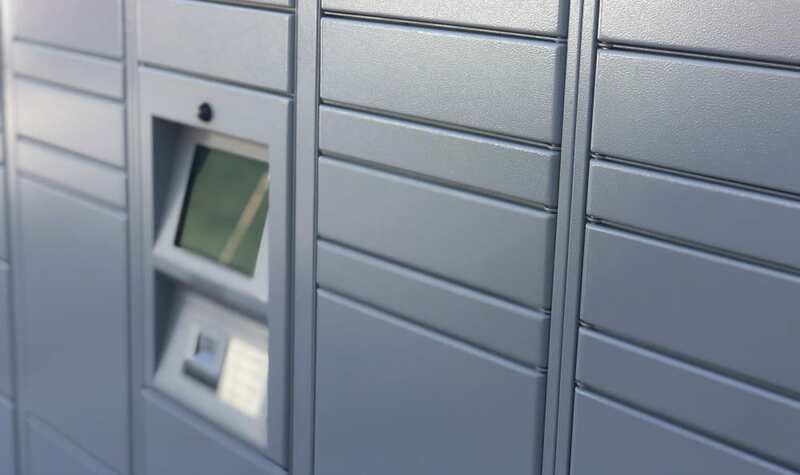 For your comfort, every apartment home for rent is rich with practical amenities. 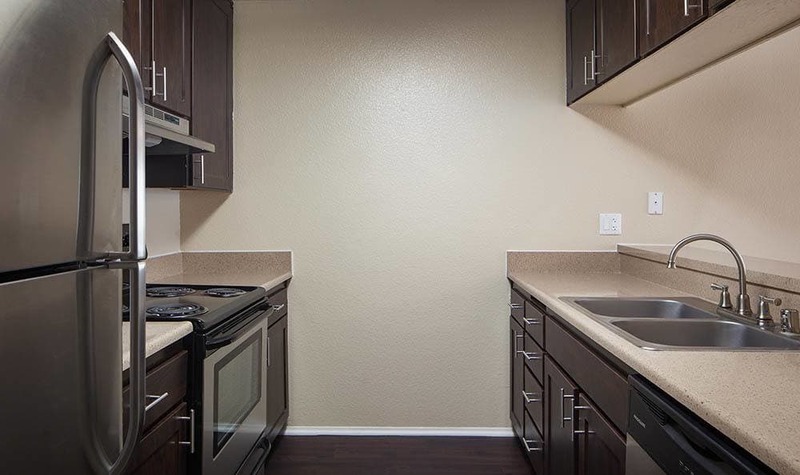 Designer kitchens feature easy-to-clean vinyl flooring, stainless-steel appliances, and brushed nickel finishes. 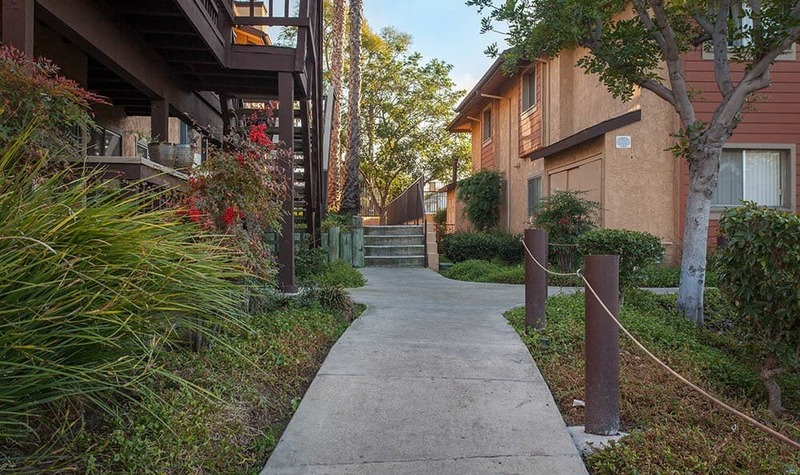 Enjoy views of our park-like grounds from your private balcony or patio. 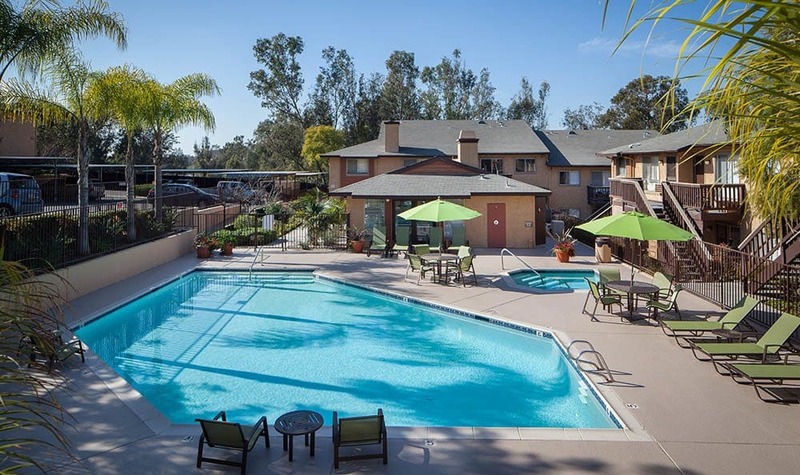 The dazzling swimming pool with sun deck is the perfect place to spend a lazy Saturday. 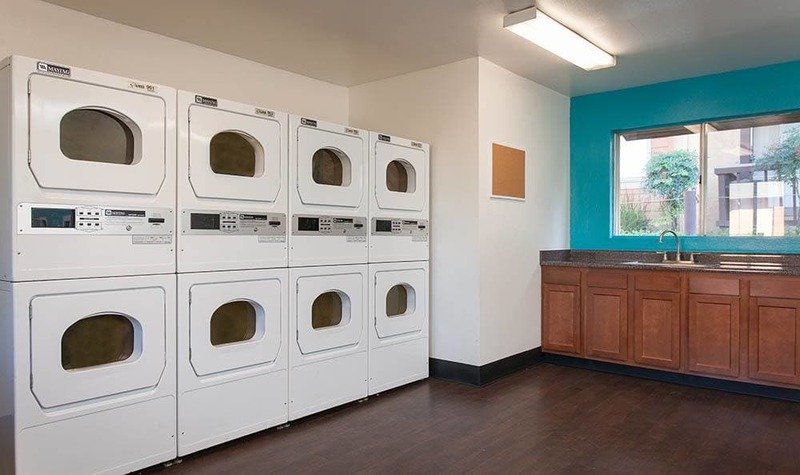 Laundry day is made easier in our clean and modern on-site laundry facility. 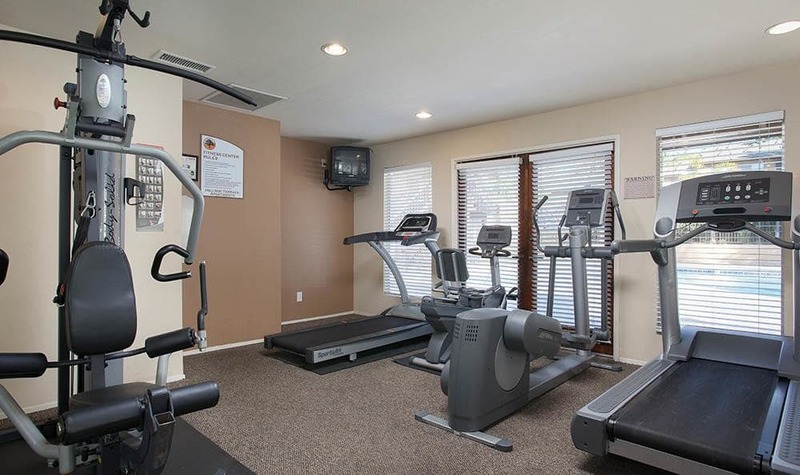 Work out on your own time in our 24-hour fitness center. 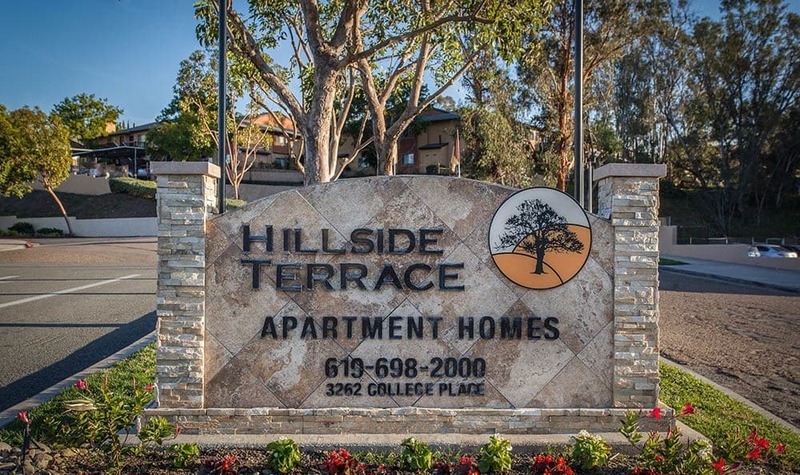 Picture yourself at Hillside Terrace. 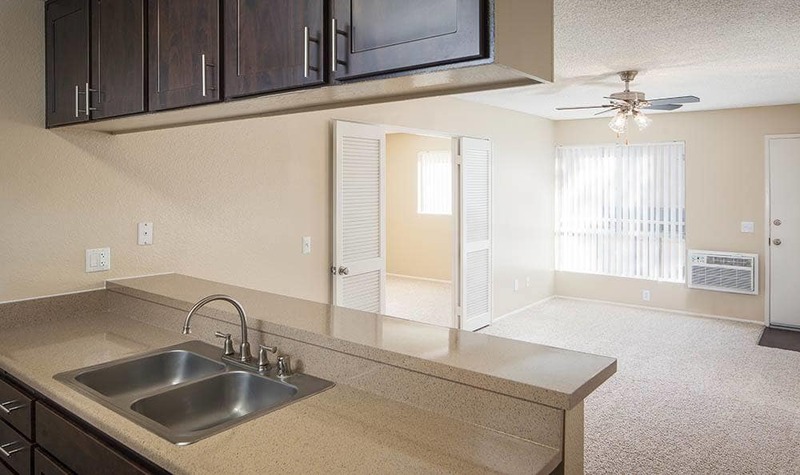 Pick out a floor plan that fits your needs and schedule a tour today.